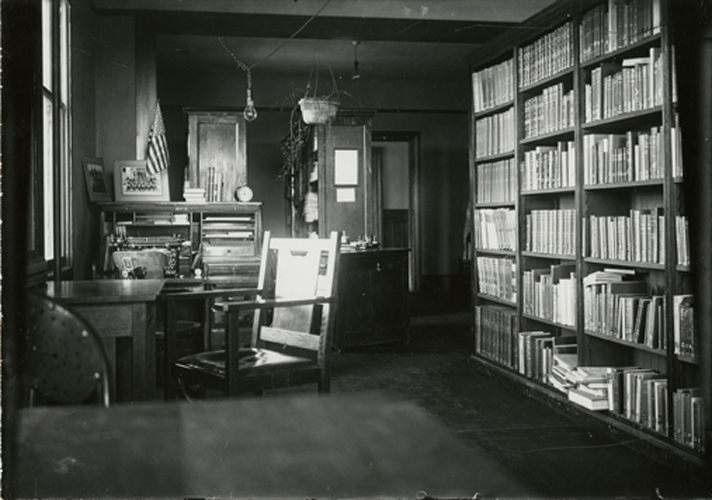 Cal Poly’s first library was started in 1903 in one room of the original administration building on campus (now demolished). 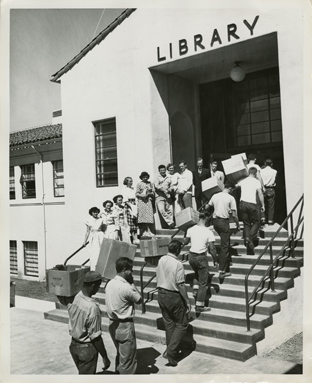 In 1942, the library made its first move to the newly completed clock tower administration building. 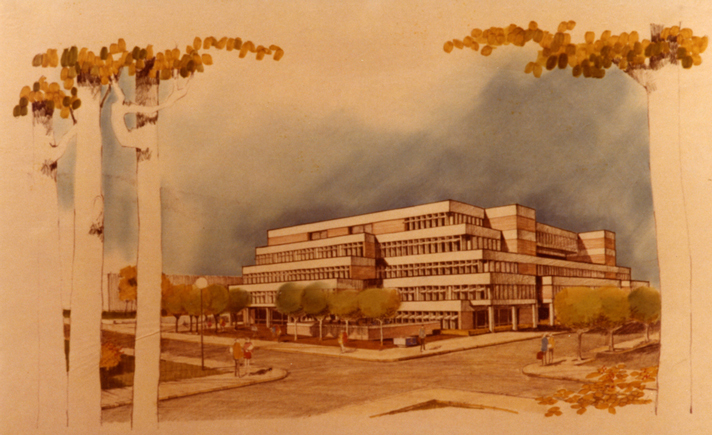 The first building to be completed following World War II was the $700,000 Walter F. Dexter Library. 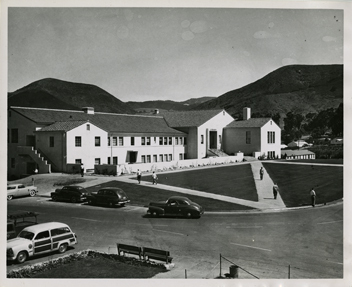 Dedicated in October 1948, the building memorialized the Sacramento administrator who had helped secure collegiate status for Cal Poly eight years before. In 1980, the library moved to its current building, named in honor of president emeritus Robert E. Kennedy (1966-1979). Construction of the building began in 1977 and was completed in August 1980 at a cost of $11 million. Yippie, Friday! It's 4:05pm right now.